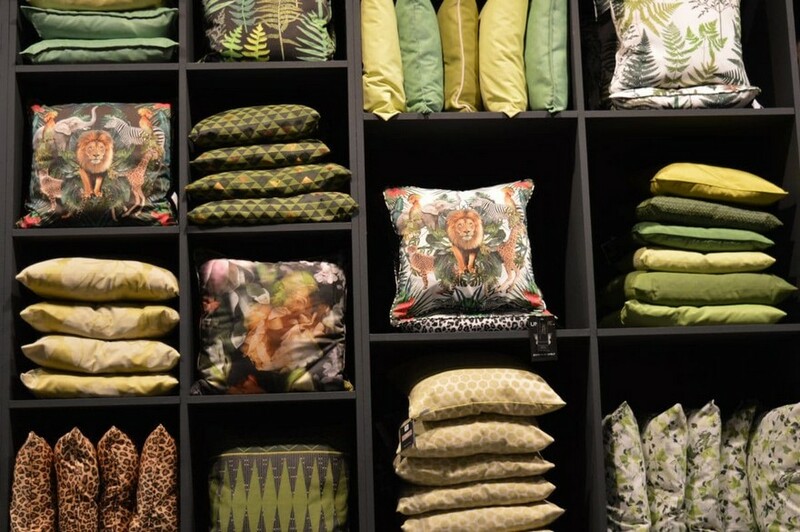 What’s New in the World of Tableware and Home Décor? 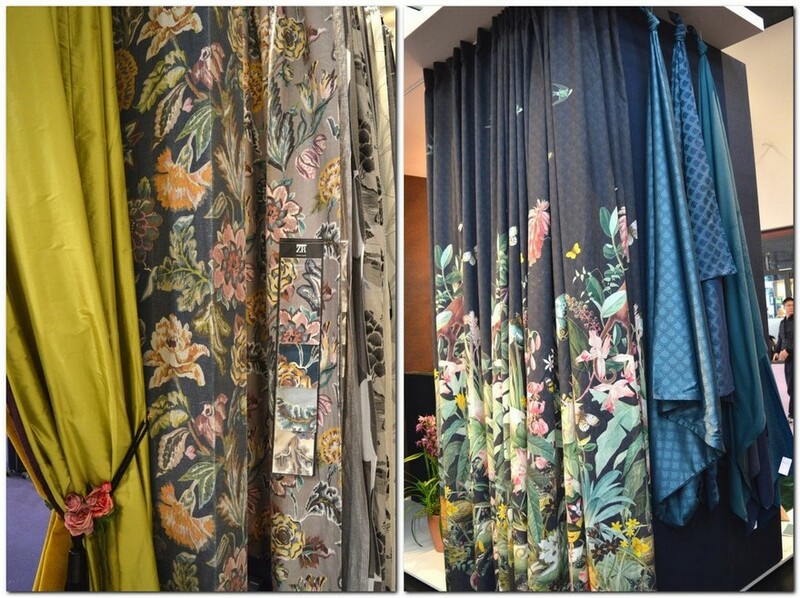 Yesterday we found some fast facts about the biggest and the most important international trade fair for home textile – “Heimtextil-2017”. 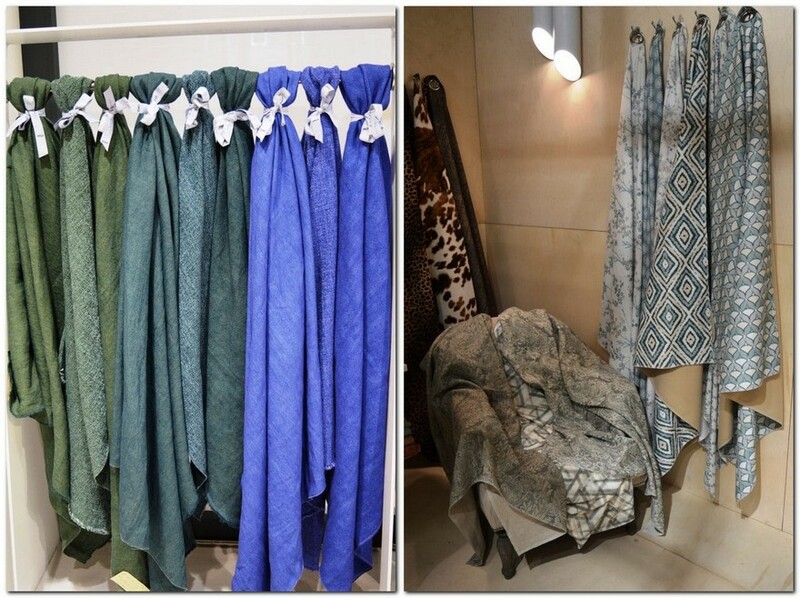 New fabrics displayed by the participants of the exhibition are united by a number of trends. Still, each company has an individual approach and vision of the latest fashion. 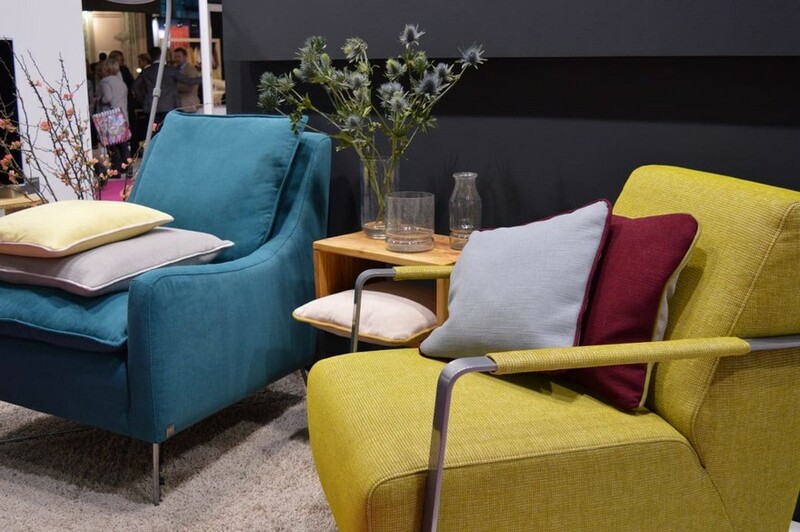 Today we suggest you having a closer look at the details of Heimtextil-2017 and the world famous brands. One of the key trends set by Pantone for the year 2017 is Greenery. 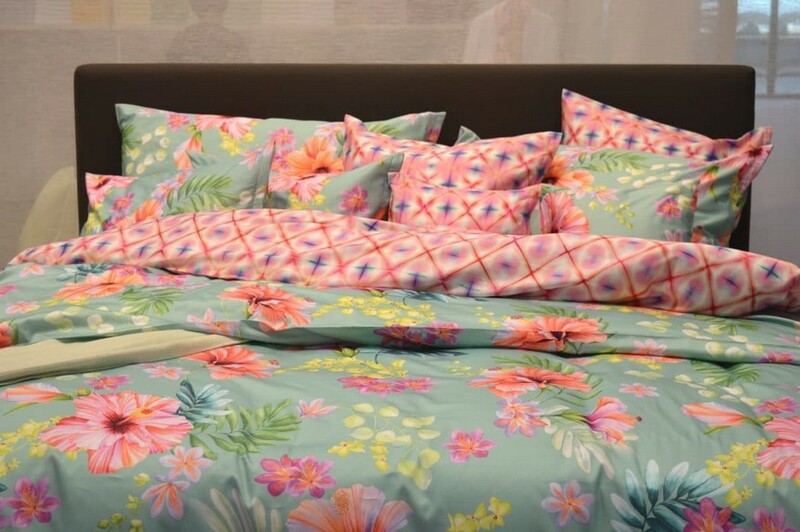 The best manufacturers of home textile from all over the world took some time to dream up about natural theme and presented a whole range of trendy patterns. Besides versatile single-tone fabrics and ornaments of different hues of green, the exhibition has been marked by plenty of palms, ferns, leaves and climbing tropical plants, which made it look like giant indoor jungles. Excellent examples could be found in the pavilions of KA International and Simta from Italy, a Spanish manufacturer Manuel Revert, and Wind brand from Belgium. 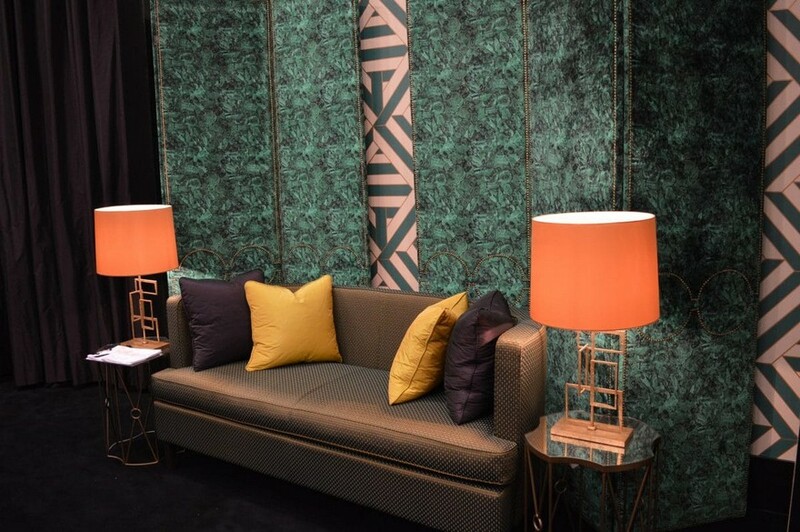 Some participants, quite the contrary, felt the need for colder shades of emerald and marine colors. 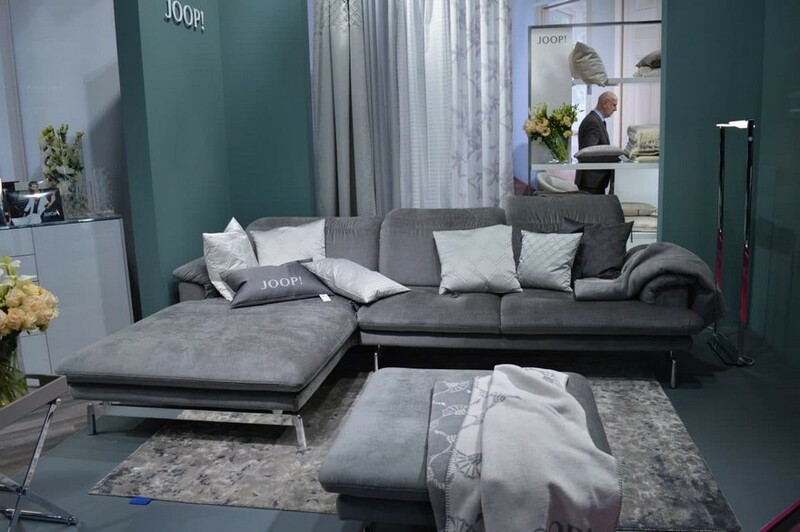 For example, Docofil (Portugal), JOOP! (Germany), Vagatex (Italy), Fargotex (Poland) and Rioma (the USA). 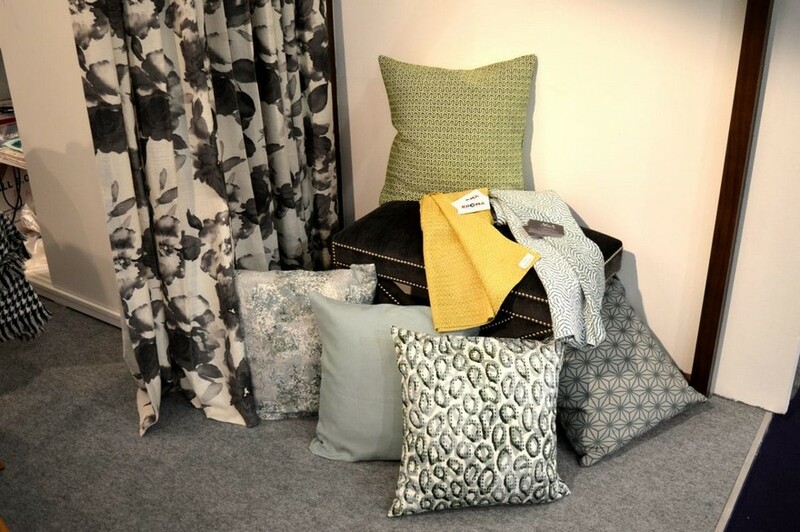 And some felt better about cozy autumn wood themes and warm homes with fireplaces, giving a tribute to another vital trend of the present hectic lifestyle – the comfort of family interiors. 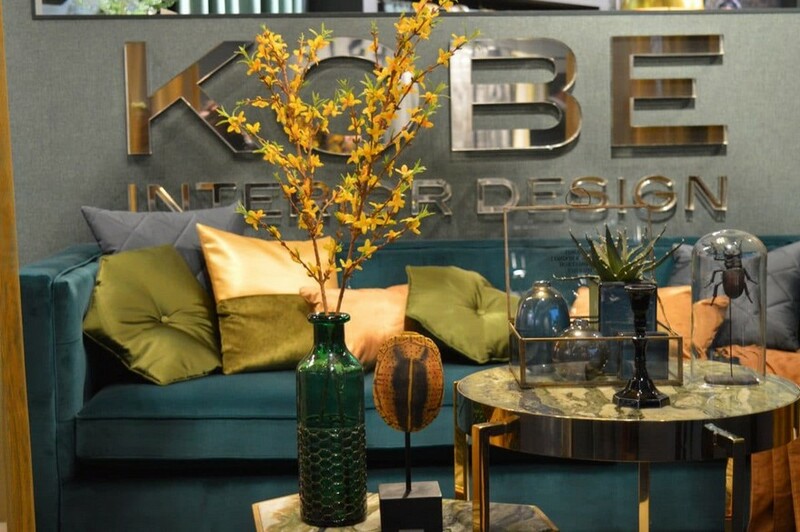 Combinations of greenish hues with brighter and warmer colors could be found in the booths of such brands as Kobe (Holland), Kroma (Belgium), Höpke (Germany) and Nobilis (France). Indeed, nature has myriad of colors and hues besides greenery. And the best proof of the fact is the flowers. 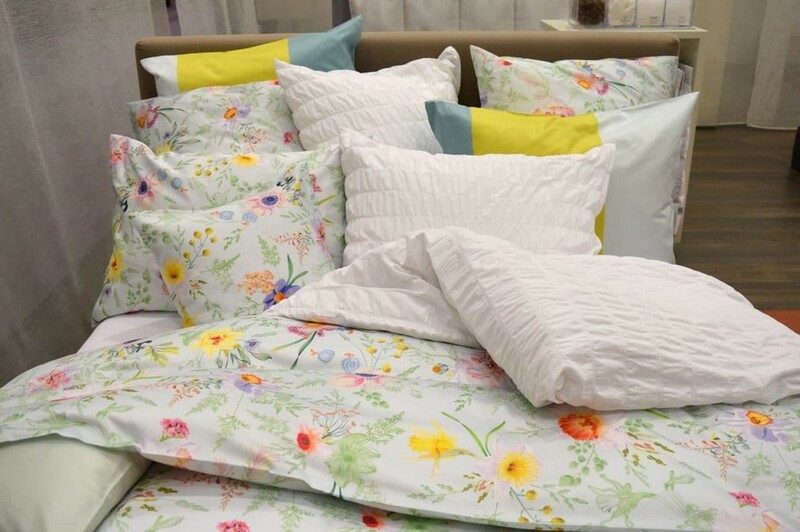 Complex floral patterns have dressed up bed linen, curtains and even textile wallpaper. One of the most beautiful options were offered by the Swiss manufacturers Schlossberg and Christian Fischbacher and the German producer Zimmer + Rohde. Let’s move on from the flora to the fauna. 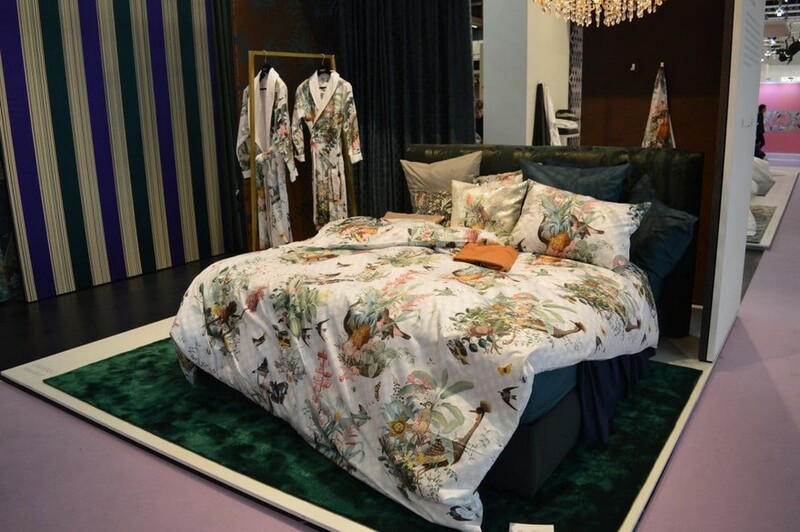 Christian Fischbacher has created the entire tropical kingdom, the Spanish brand Visatex has sent out butterflies, Prestigious Textiles (UK) — birds, and Apelt brand from Germany – lions and zebras. Going back to the question of colors, it would be worth mentioning that the second in terms of popularity were terracotta and brownish hues. 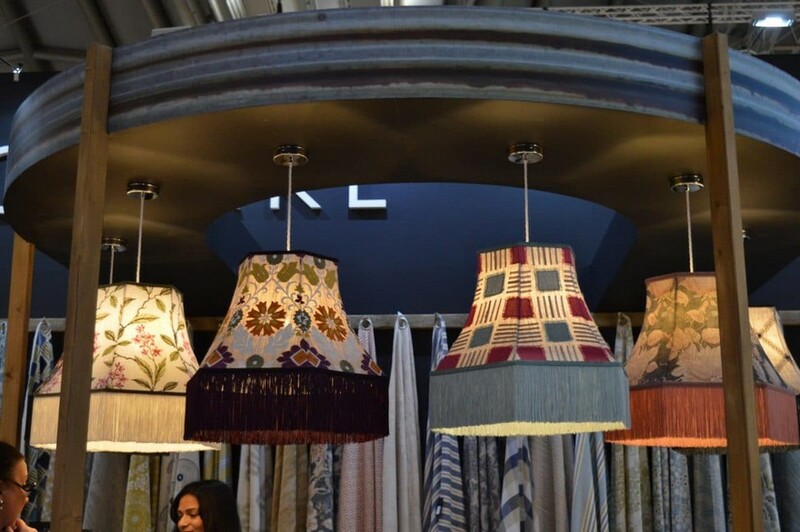 In the context of eco-fashion, they’re the best choice for those who need to warm up their interiors a little bit. This idea appeared to be close to the philosophy of the German mill Gebrüder Munzert, a Polish producer Lech, and Belgian brands Dizz Design and Wind. Home, family, coziness – these concepts bring to mind our traditions. 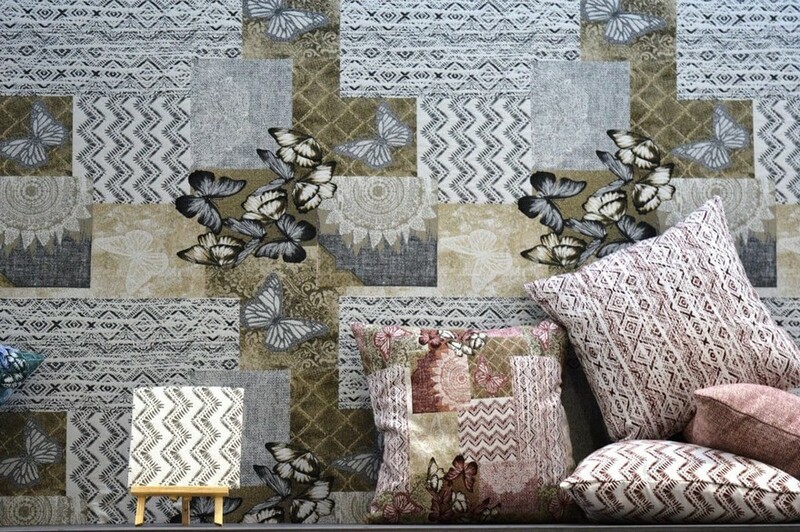 That is why fabrics are decorated with ornaments, patterns and shapes that belong to different cultures of the globe. Perhaps, the homiest versions were offered Comersan and Textile Pastor from Spain, Boyteks (Turkey), Clarke & Clarke (UK) and Bimitex (Italy). And of course, the breathe of coming spring brought a note of freshness and levity. 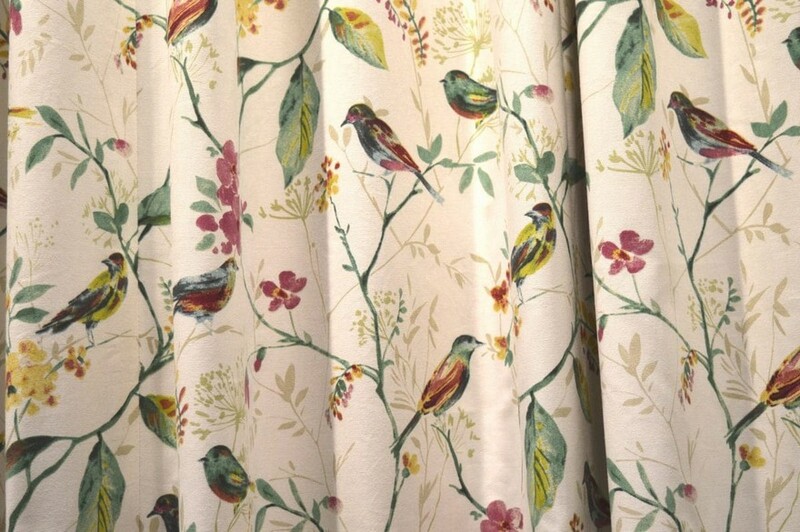 Delicate and pastel, pink and yellow, romantic and playful – these are the hues, which make spring seem closer. Those who miss spring time the most are Englishmen from Iliv, Germans from Bauer, Belarusians from Orsha Linen Mill and Swiss designers from Schlossberg.